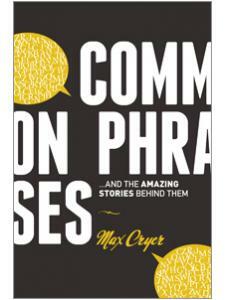 Max Cryer is a writer and entertainer. He has performed in London, Las Vegas, and Hollywood and is also the author of Love Me Tender, a book about the world's favorite love songs. He lives in New Zealand.